How will you decorate your Christmas table? Christmas is just around the corner, with all the merriment, mistletoe and meals that go with it! There’s turkey, mince pies, brussel sprouts; the works. But while you’re planning the menu, spare a minute to think about the Christmas table. Your best china will come out, but what about table decorations? Your Christmas table loves sparkle just as much as your tree. Here’s our guide to decorating your festive table so, when the day comes, all you need to do is sit back and savour the joys of the season. First things first: think about the colour scheme. You could stay traditional with plenty of red and green, or choose jewel-tones for a more regal affair. But you can also take inspiration from the colours of your china or table linens. If your dining set is white, try a ‘winter wonderland’ theme. Use a white tablecloth as a base. Then add circular cuttings of lace to the centre of the table for a snowflake effect. Or, if you’ve got a beautiful, solid wood table, play to a rustic or Scandi-chic theme with the addition of white pillar candles, fresh greenery and pine cones. 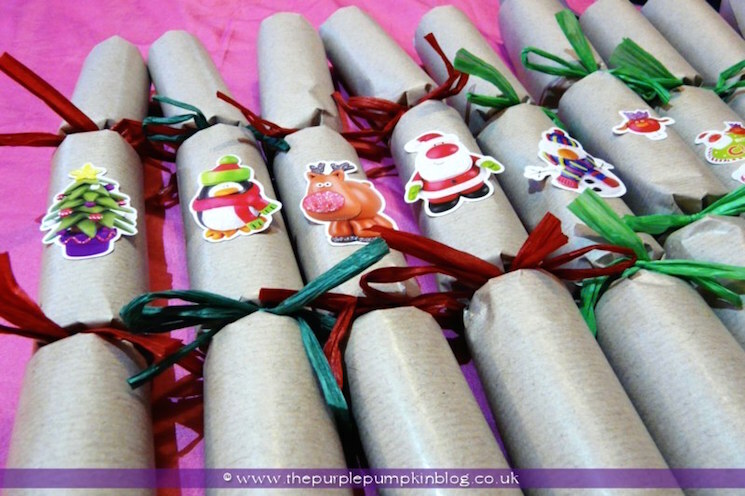 Michelle Ordever made these fun Christmas crackers for her family’s Christmas table. 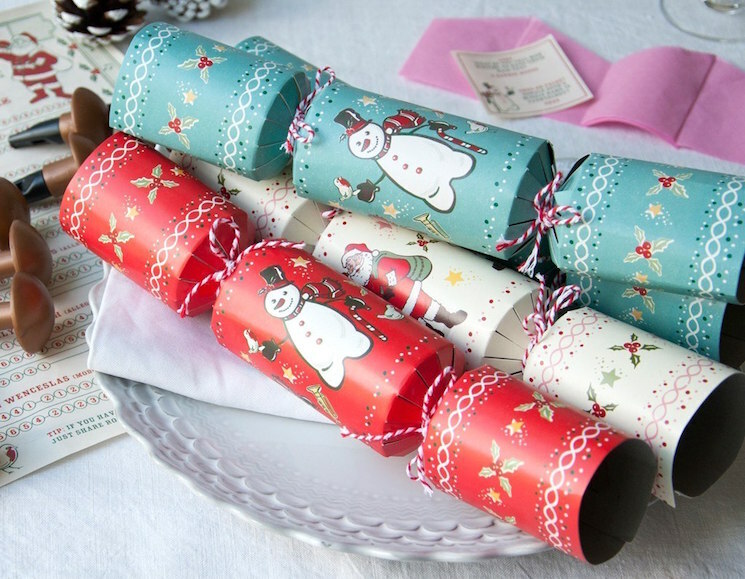 Crackers are a fun and festive addition to any Christmas table. And, as Michelle Ordever of The Purple Pumpkin Blog discovered, they’re easy to make and you can decorate them as simply or as elaborately as you like. 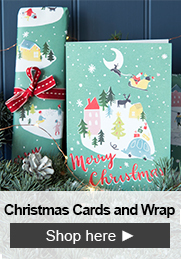 Michelle chose the pared down elegance of brown paper for her family’s crackers, decorating them with cute stickers. 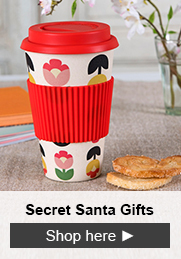 But you could use gift wrap, ribbons, newspaper, or even print-outs of your family photographs. The main component of homemade crackers according to Michelle? ‘Toilet roll tubes – and lots of them! You’ll need 3 per cracker; so if you need to make 10 crackers, you’re going to need 30 tubes!’ Follow Michelle’s simple how-to for a top-notch Christmassy craft to do with your kids. For those of you who don’t fancy making your own crackers this year, consider the festive fun of the Christmas Orchestra Crackers and make music with your loved ones this Christmas instead. Presents and performance - what could be better? Reuse your old decorations for DIY place cards, like Kim at Blackbird’s Epiphany. Place cards add a touch of elegance to any festive table. For a bit of DIY Christmas flair, what about colourful baubles? Write your guests’ names on the baubles for an easy place card that they can take home and hang on their Christmas trees at the end of the night. A clove-studded orange could also be made into a clever place card, following Gemma Evans’ easy instructions. Just thread a name tag onto the ribbon you wrap around the orange and place the finished pomander in the centre of the plate; preferably on top of a suitably festive napkin! For an alternative, your kids will love seeing their names on our Festive Family Place Cards. 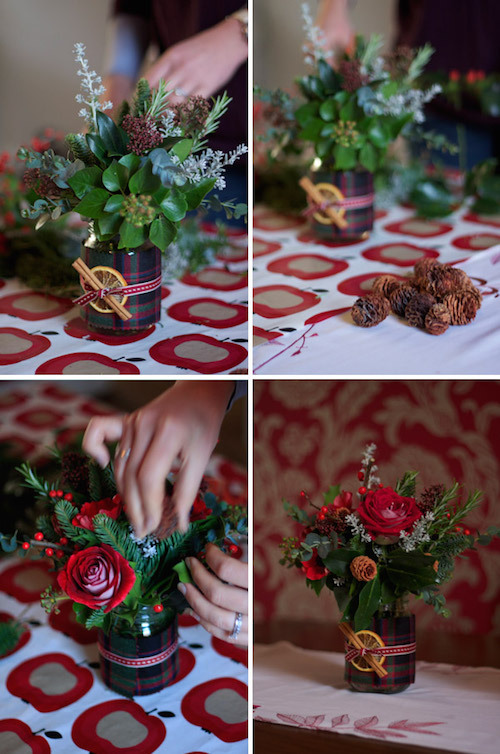 Make your own festive floral arrangements for a seasonally stylish table. There are plenty of other fruity ways to decorate your Christmas table. As well as clove-studded oranges, pomegranates and winter squashes can be used to great decorative effect. For a beautiful embellishment, try dried orange slices. 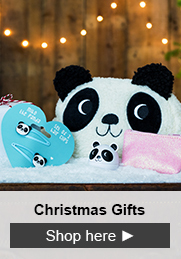 They can be bought from craft shops or made at home. Jodie May from A Handmade Cottage makes some every year. ‘They're SO easy, quick and very rustic,’ she says. 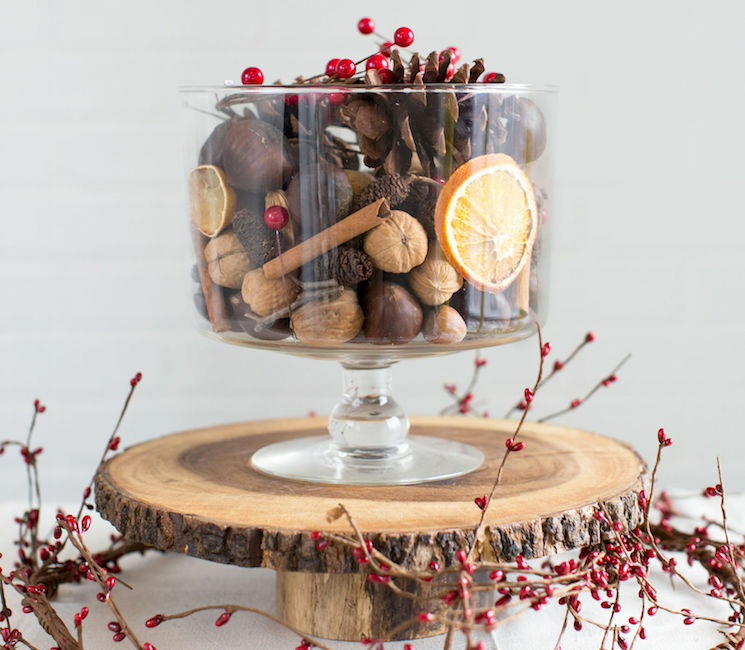 Dried orange slices are a great addition to Becky Hay’s festive floral table arrangements (see in above image). At their most basic, these arrangements use clean, empty jam jars, some Christmassy fabric, and a selection of winter greenery or flowers. Use double-sided sticky tape to secure the fabric to the jar, wrap a ribbon around a cinnamon stick or orange slice, and fill it with your choice of fresh flowers. ‘Absolutely any foliage you can raid from any garden will work,’ Becky explains, but red anemones or roses are also lovely additions. If you don’t have any old jam jars knocking around, consider using some Traditional School Milk Bottles. These are pretty enough on their own, so skip the fabric step, and just tie a piece of ribbon around them instead. A great way to make a Christmas table centrepiece is to take a simple glass vase and fill it with your choice of festive ‘filling.’ Just make sure it’s not too tall - you don’t want to block your guests from talking to each other. Fillings can include pine cones, fresh greenery, unshelled nuts, faux cranberries or cinnamon sticks. Baubles are a colourful choice. And battery-operated twinkle lights, like these sleigh bell lights would add some sparkle to the table. You can also make candlelight the feature of the table. Try tea lights, or white pillar candles in the middle of a fresh wreath laid on the table. For extra Christmas fun, you could make tea light holders with your children. 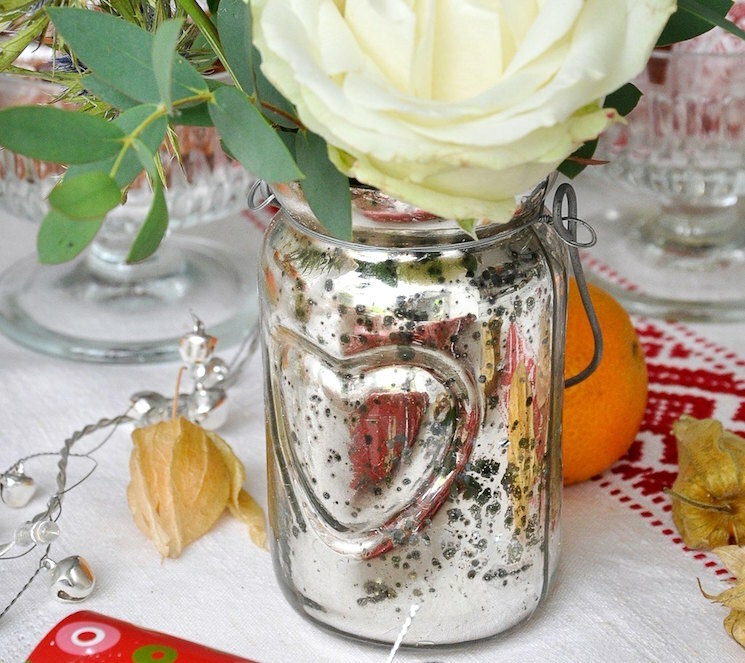 Blogger Jen Walshaw of Mum in the Madhouse uses lace and seasonal sheet music in her jam jar creations. She even walks you through decorating your own pillar candles, for that added homemade touch. 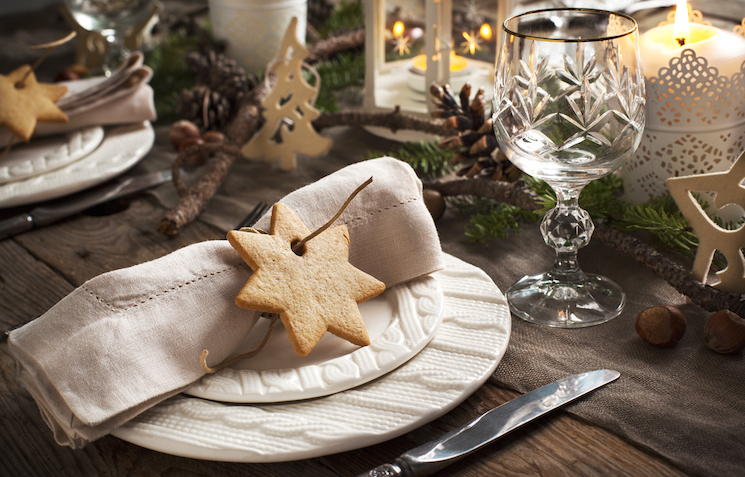 What are some of your favourite decorations for a Christmas table? Are you going to make your own DIY decorations this year? Head over to our Facebook page and tell us all about it!